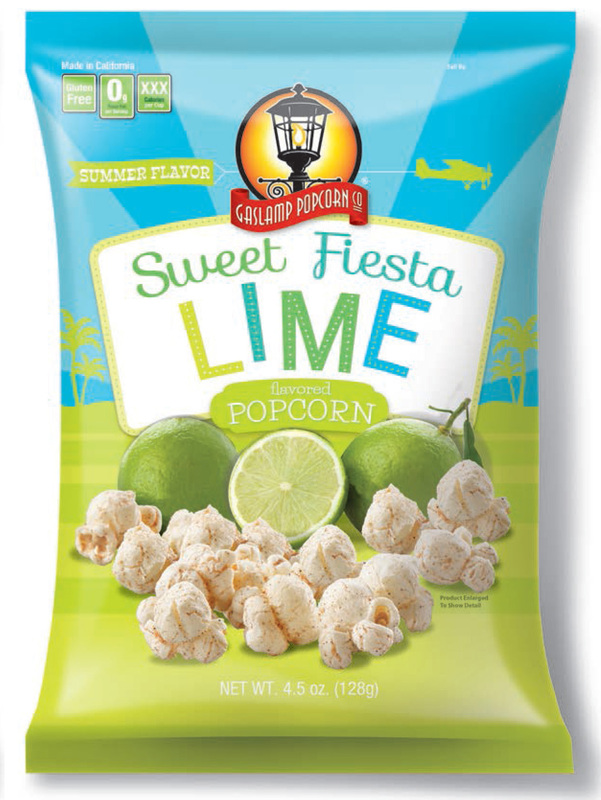 Gaslamp Popcorn has New Summer Flavors! : Mango Habanero Salsa and Sweet Fiesta Lime..Yum! Giveaway Opportunity! You are here: Home / Archived Content / Gaslamp Popcorn has New Summer Flavors! 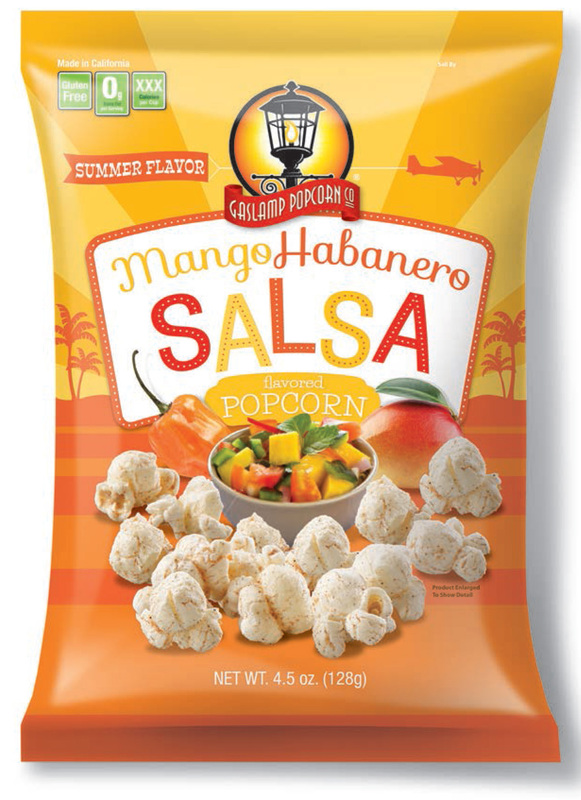 Gaslamp Popcorn has New Summer Flavors! Mango Habanero Salsa and Sweet Fiesta Lime..Yum! Giveaway Opportunity! I love Gaslamp Popcorn because the popcorn is such a healthy snack option! Perfect for on-the-go travels this upcoming Summer! I was quite excited to try out their newest flavors: Sweet Fiesta Lime and Mango Habanero Salsa! The Sweet Fiesta Lime is actually my favorite of the two! With just a hint of sweetness, it is delicious! 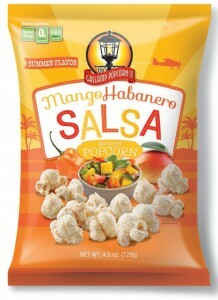 The Mango Habanero is sweet and spicy, which is also a great combination! 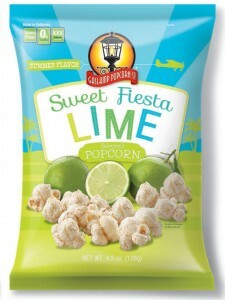 I love that Gaslamp Popcorn is a low calorie snack option and these new flavors are great for the whole family! Look for them at a store near you! I can find it at Safeway. Check out the website to find it near you or to buy online. We have teamed up for a Giveaway! Two winners will win a bag of each flavor! To enter, leave a comment below telling us which flavor you are most interested in trying. Deadline to enter is June 1, 2015 at noon PST. Two winners will randomly be selected via Random.org. About the brand: Gaslamp Popcorn is California made using authentic California inspiration to create happy snackers and popcorn lovers across the state. Self Disclosure: I received free samples to facilitate this post. Photo Credit: Gaslamp Popcorn. Salsa! I love sweet and spicy! The Salsa one sounds yummy! Have to go with the Fiesta Lime. I want to try the salsa flavor!